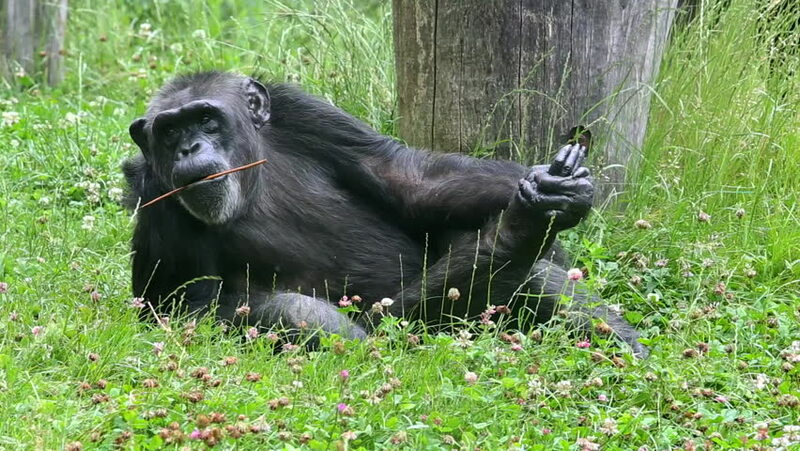 Common chimpanzee (lat. Pan troglodytes). Specie of great ape. 4k00:17Black and white Cow Eating Grass in sunny day, Close up cows grazing full hd and 4k. Cow grazed on the meadow. nature background. Cattle concept. hd00:20Bunny outside in grass close up HD. Cute furry rabbit enjoying sunbathing outside on green lawn. Eating fresh grass. hd00:27Wild black bear near Whistler, BC.